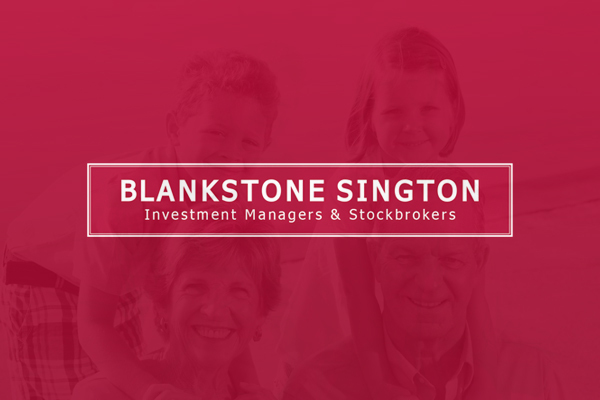 We’re currently developing the new website for investment managers and stockbrokers, Blankstone Sington. 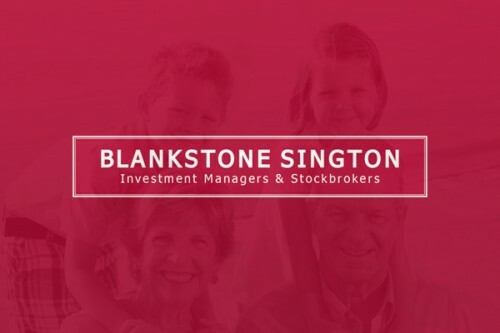 With a client login area and comprehensive guides on their range of services, it is the place to head if you’re in need of investment advice. 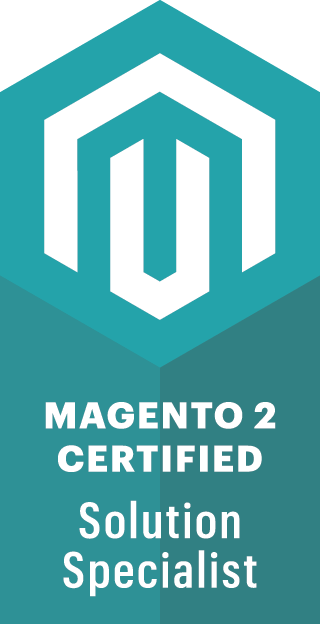 igoo have created the brand identity, along with the redesign and development of the website, which is due to go live within the next couple of months.